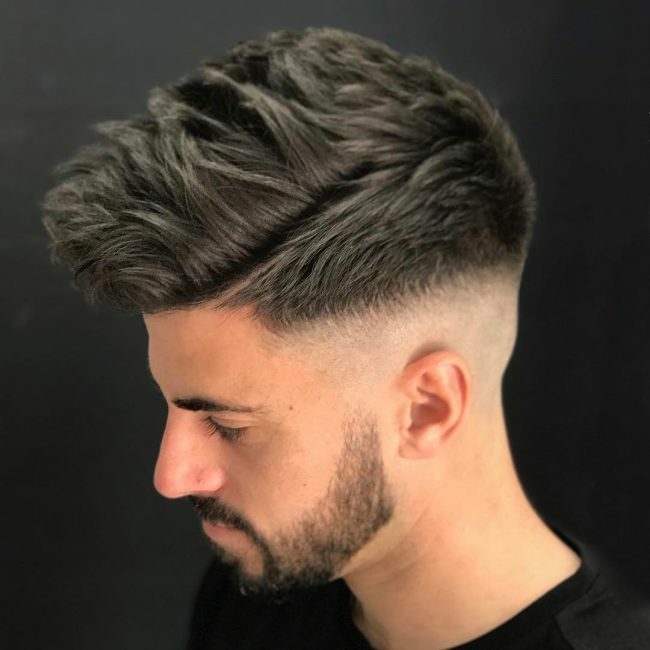 Men are trend setters and followers both.There are many changing happening in hairstyle fashion regularly .Lot of hairdressing colleges and institutes are making changes in the curriculum to make students learn about the latest techniques used in the hair styling.Salons are using the latest equipments and techniques to cut the hair as per the latest fashion.Undercutting techniques are very in trend nowadays and in demand by the customers.It is a very common hairstyle among men.It is easily described as short from side and long from the top.You can have it simple or can bring various alterations in it depending on your choice. 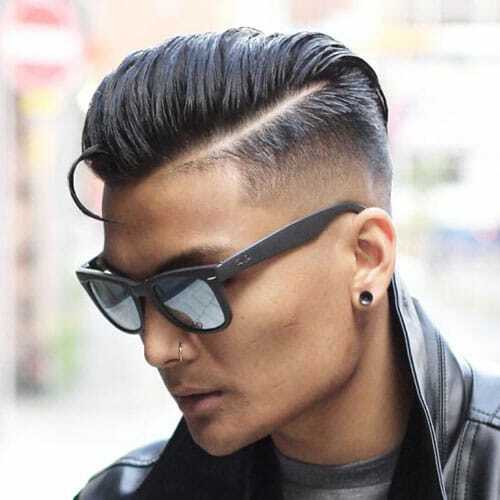 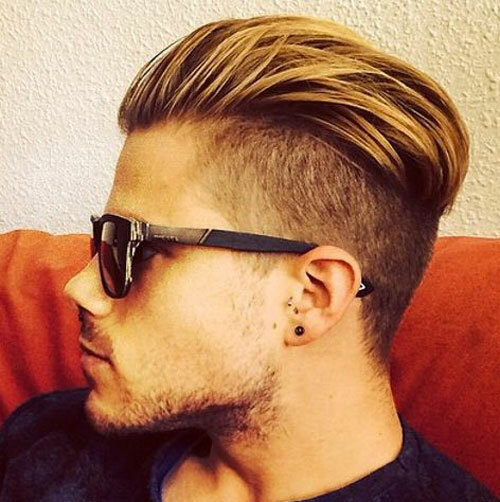 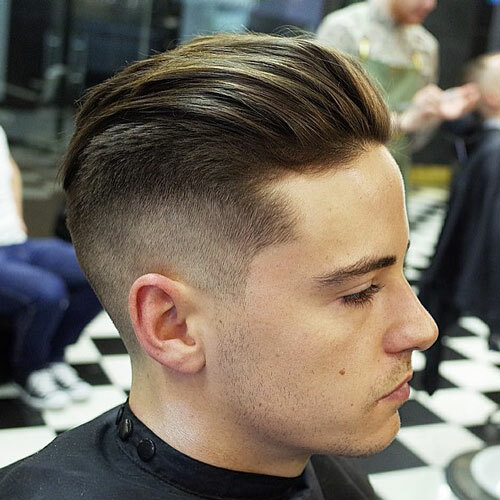 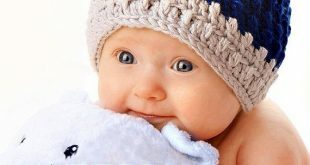 Undercut hairstyle is not dependent on the type or the texture of hair .It suits all types of hair .Undercut hairstyles are of various types like Side part , Slicked back and fringes.It looks different from every angle of view.It is very popular among the boys from 20’s to 40’s.It can be a perfect hair cut for any type of occasion.Army and Military Men love to carry this hairstyle.You can carry this hairstyle with beards too to get a stylish and an attractive look. 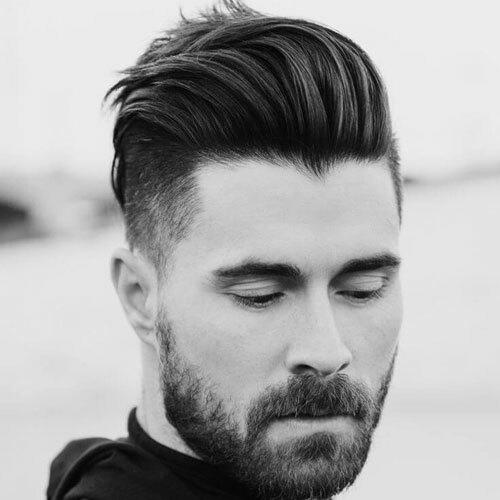 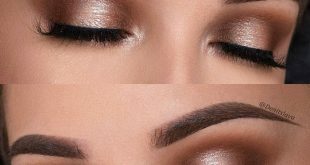 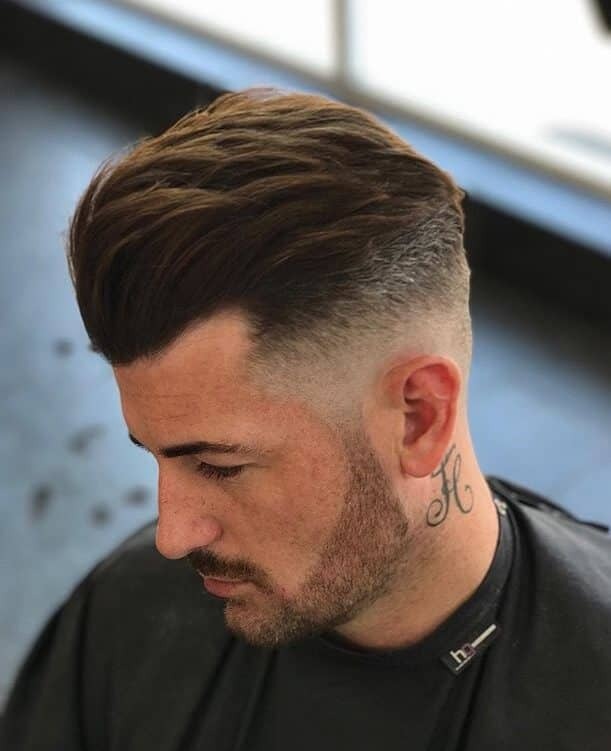 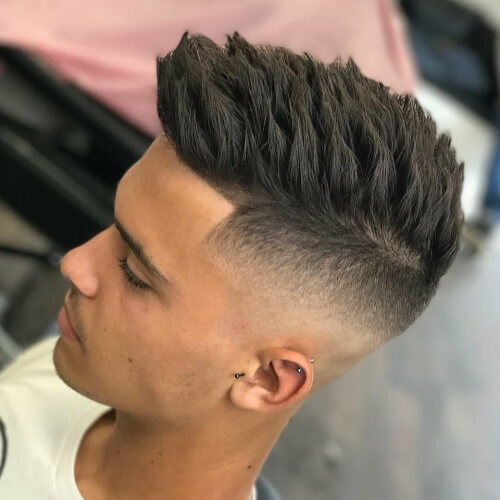 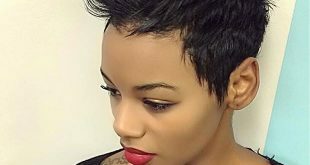 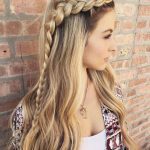 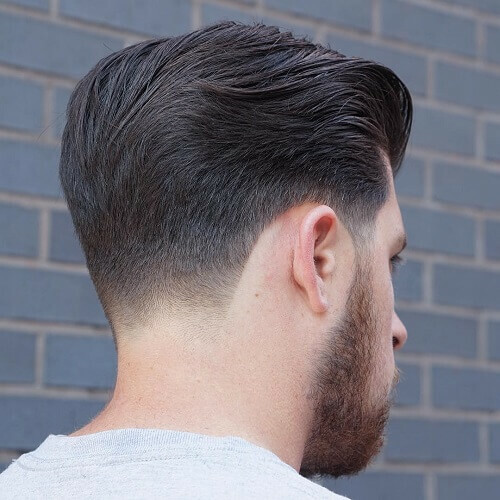 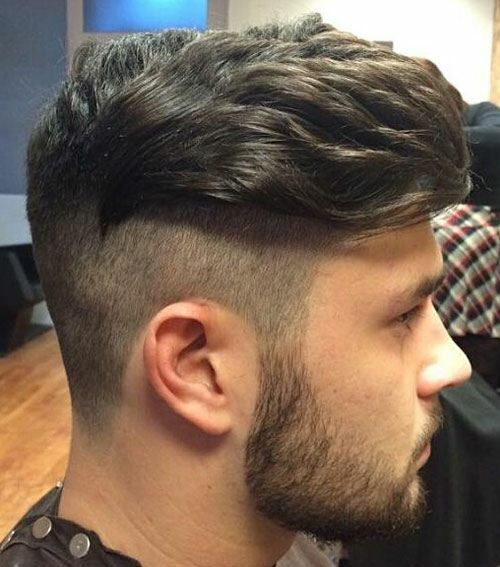 You need to approach an experienced hair stylist for getting undercut hairstyle.It is not possible for an inexperienced stylist to provide your exact look and style matching the standards of the undercut hairstyle.This hairstyle does not require high maintenance and can be carried easily throughout the day without any high care. 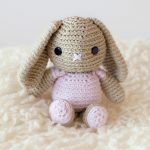 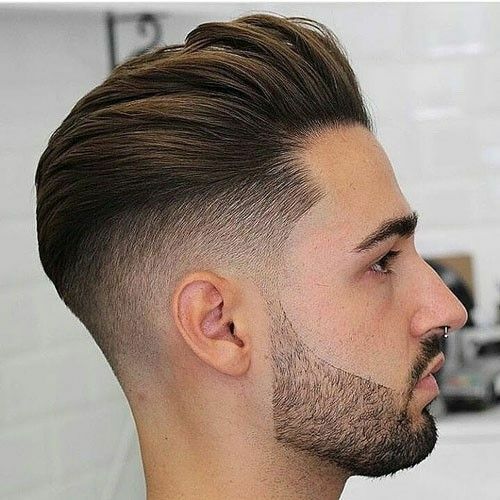 There are various websites and tutorials available on the web , if you want to learn about the steps involved in the undercut hairstyle.You can also check on the tools about the suitability of the particular hairstyle as per your face and looks.Wrong selection of hairstyle can bring disaster in your looks and appearance which will take months to correct, so choose the hair cut style very selectively.Approach an experienced Hair dresser who can guide you correct hairstyle enhancing your features and looks. 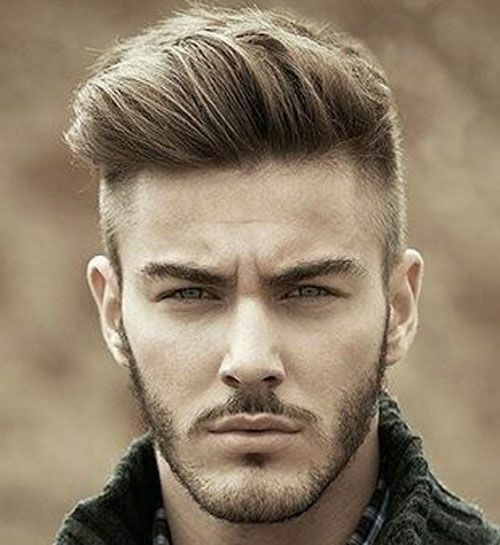 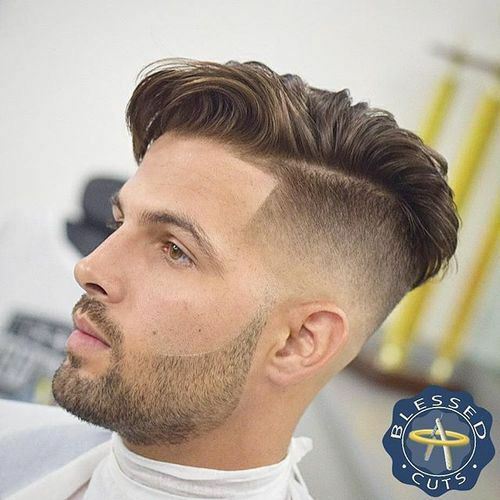 Men are also very fashion conscious and love to experiment with their hair along with clothes and other accessories.This hair cut will definitely help you in looking younger in comparison to your age .Men with good physique and muscular features carry this hairstyle effortlessly.Various sport persons and starts are carrying this trend regularly from last one year.This hairstyle came into limelight in the beginning of the year 2014 on the red carpet walk.Check on the web the latest pictures of the undercut hairstyle to get a clear picture about what type of hairstyle you are looking for.You can even download mobile applications on your mobile to check on the tools which hairstyle suits you best.These applications are available for free on the play stores. 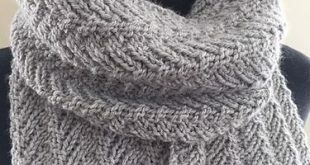 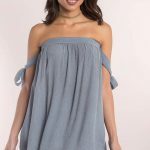 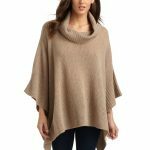 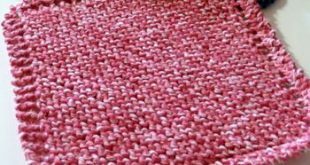 How to wear a poncho sweater?